Cartoony Bag – Where is Naoko? 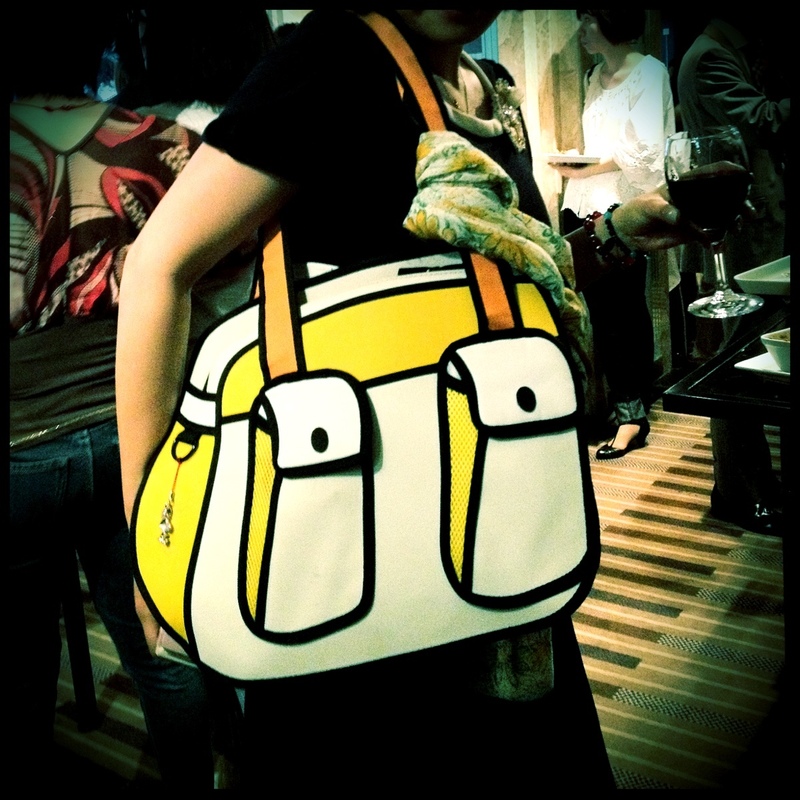 Cute cartoon-like purse, spotted at a party tonight. I won’t lie. If I were a female, that would be my purse.